Prior to the movie studios settled in Hollywood, movies were made primarily on the East Coast and in Chicago. Many of the East Coast movie studios were located in and around Fort Lee New Jersey. One of the pioneer film companies was the Selig Polyscope Company which had its headquarters in Chicago. 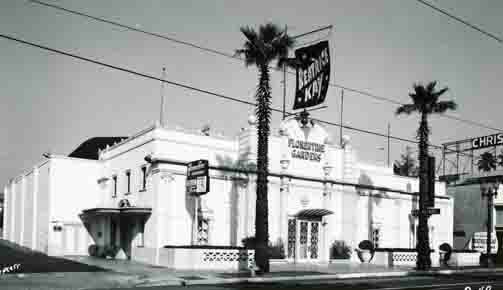 Col. William Selig sent a film company to the southwest to film scenes for one of his movies. 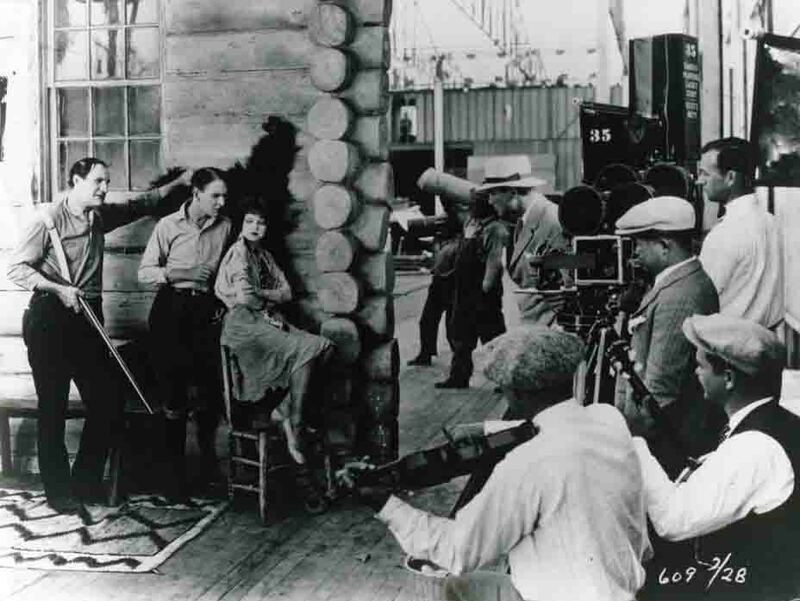 Director Francis Boggs, a cameraman, and six actors and actresses filmed in Los Angeles and on the beach at Santa Monica, then moved to Colorado. But the weather there proved no more stable than Chicago's, and, in 1909, the Selig Company moved back to Los Angeles. An estimated 2,000,000 tourist flock to the Chinese Theater from all over the world. 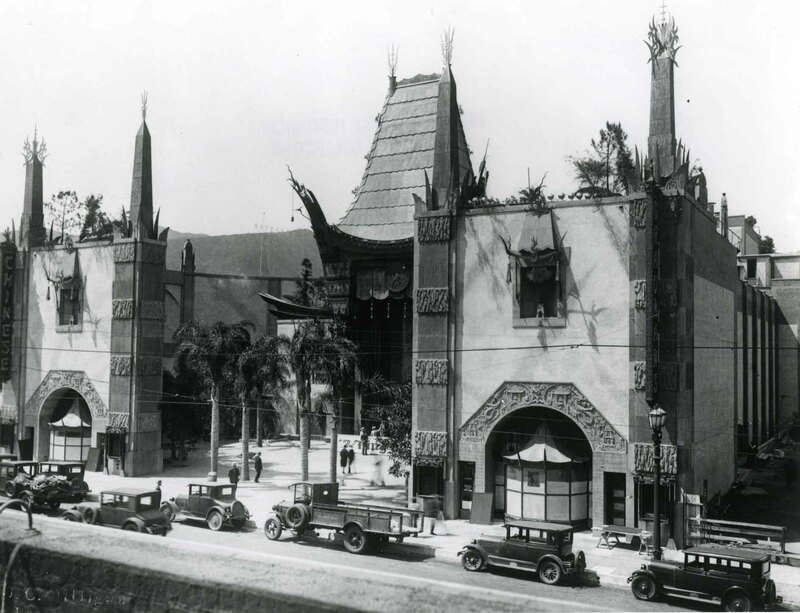 Columnist Jack Smith likened it to being asked to leave one’s hand and footprints in the wet cement of the theater’s forecourt as “the next best thing to sainthood.” From the beginning, thousands of historic Chinese Theater photos have been taken.